Take your shredding to new heights with the performer. Its fishy shape is perfect for flying down the line, Chasing barrels and having fun! high-performance Fish shape and rocker. Twin wood stringers and dual-composite core of high-pressure construction for maximum stiffness. High density slick bottom. 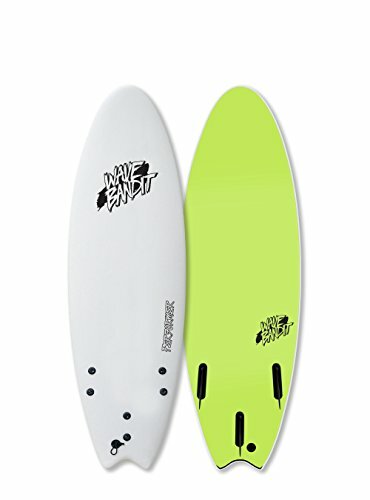 Special 4.5 inch performance thruster fin set. Requires surf wax.